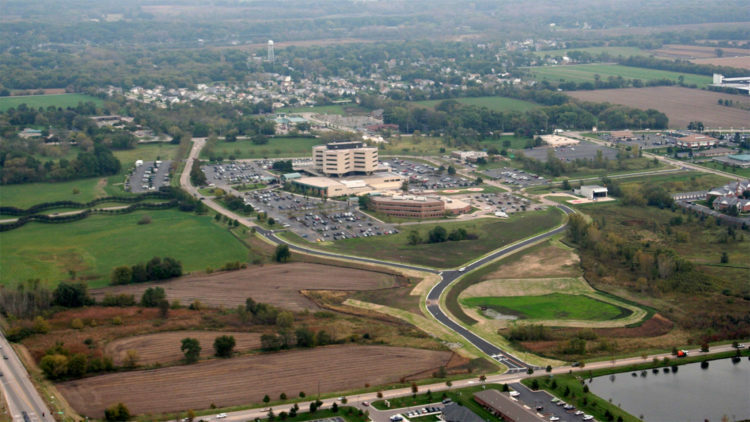 As a busy and thriving medical facility in need of improved accessibility, Northern Illinois Medical Center recently made plans to build a new entrance road to their facility. Initial testing showed that the soil in certain sections of the proposed site was not structurally sufficient to support overlying road structures. 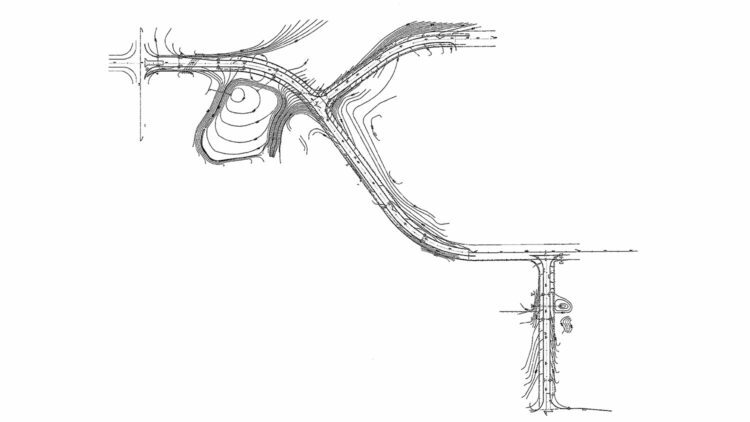 In answer to this problem, original plans called for undercutting several sections of the soil, up to 2 feet deep, and replacing it with stone. Since the scope of the problem was not yet fully known, it wasn’t possible to accurately estimate the extent to which undercutting would be necessary, meaning that costs could vary widely, and in a worst case scenario, vastly exceed original estimates for the project. 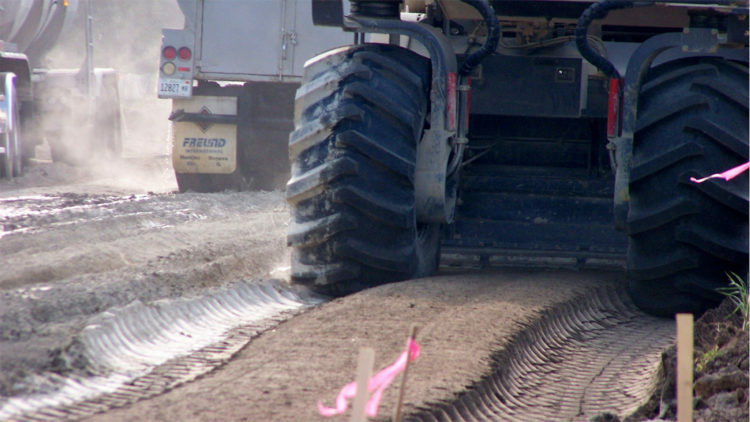 Another side effect of undercutting only certain sections at various depths, is that you end up with an inconsistent road that has the potential to wear out at an uneven rate over time, especially in response to freeze thaw cycles. 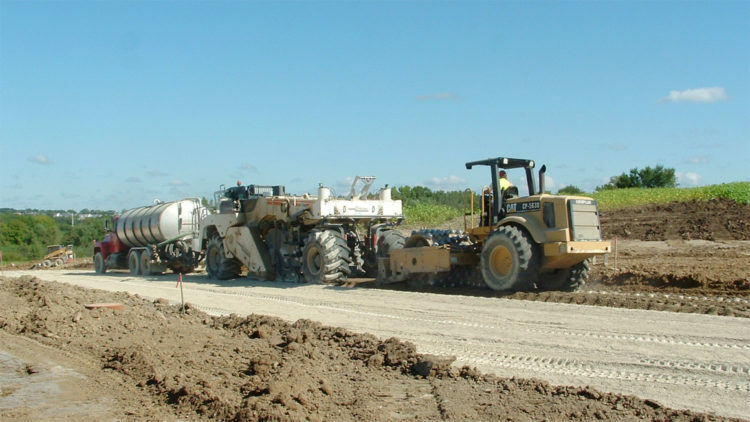 By utilizing soil stabilization as an alternative method, Rock Solid was able to maintain overall structural strength and produce a uniform sub grade for the entire road that cost no more than conservative estimates of the original proposal. 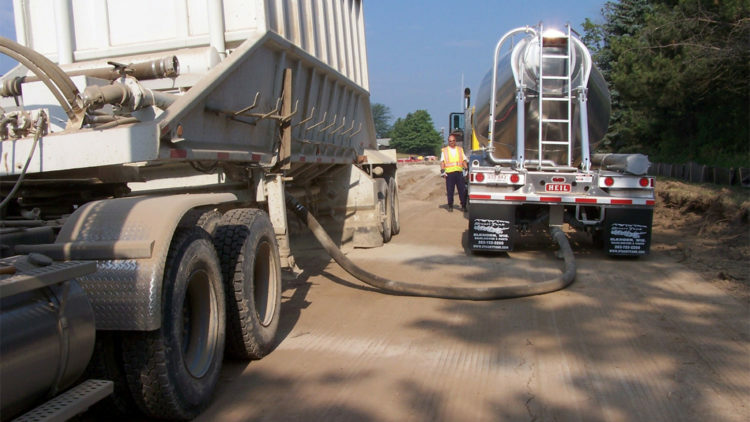 Careful testing and analysis allowed them to design a soil mixture that included appropriate levels of fly ash, maximizing the structural coefficient and providing significantly increased stability to overlying structures. As a result, the new road would be more resistant to traffic loading and environmental stressors over time. 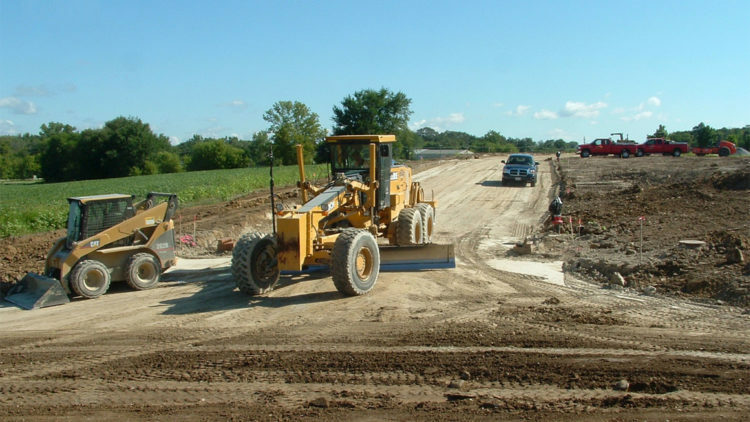 In total, the subgrade stabilization eliminated 470 truck loads of material to be hauled to and from the site. Stabilization saved 3,000 CY of unsuitable soil excavation and haul off, completely eliminating the need to import 4,500 tons of 3″ aggregate. At its completion, the NIMC project was a resounding success. 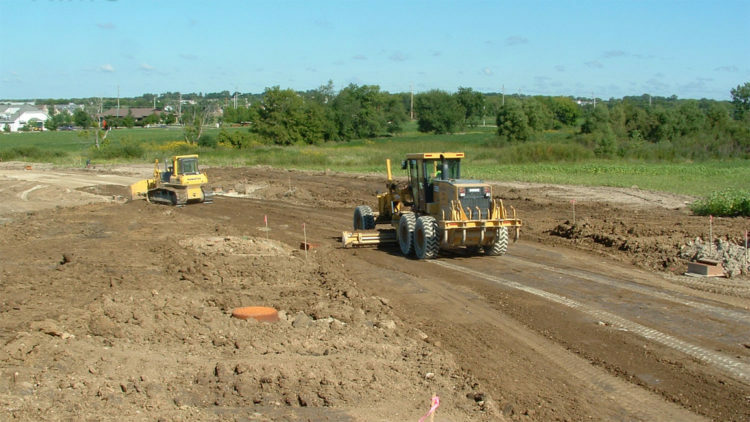 By implementing soil stabilization over a more traditional method, Rock Solid was able to build a structurally superior road on a budget that was controlled, in a way that significantly reduced any impact on the environment, and within a time period that caused little to no disruption to the day to day running of the hospital. The $38,000 change order to utilize soil stabilization was mitigated by the reduction of 2” of bituminous base course from the initial design. The net cost to the owner was $0.00, but the increase to the overall strength of the road was increased by a structural coefficient of 0.84.